A two-time Oscar nominee for his work in “Silver Linings Playbook” and “American Hustle,” Cooper heads the cast, which also includes Sienna Miller, Luke Grimes, Jake McDorman, Cory Hardrict, Kevin Lacz, Navid Negahban and Keir O’Donnell. Oscar-winning filmmaker Clint Eastwood (“Million Dollar Baby,” “Unforgiven”) directed “American Sniper” from a screenplay written by Jason Hall, based on the book by Chris Kyle, with Scott McEwen and Jim DeFelice. The autobiography was a runaway bestseller, spending 18 weeks on the New York Times bestseller list, 13 of those at number one. Eastwood’s behind-the-scenes creative team includes Oscar-nominated director of photography Tom Stern (“Changeling”); Oscar-nominated production designer James J. Murakami (“Changeling”) and production designer Charisse Cardenas; Oscar-winning editor Joel Cox (“Unforgiven”) and editor Gary D. Roach; and costume designer Deborah Hopper. 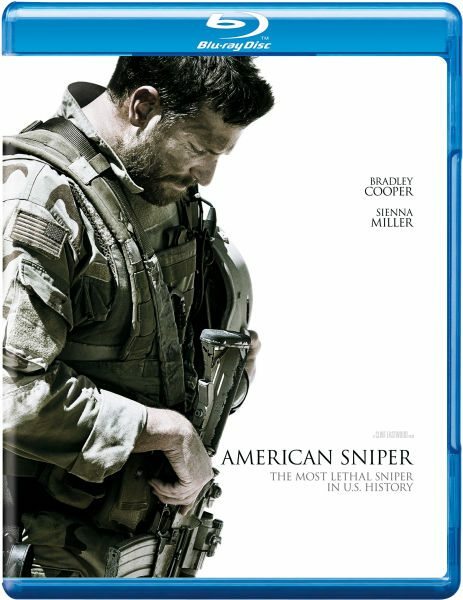 Warner Bros. Pictures presents in Association with Village Roadshow Pictures, A Mad Chance Production, A 22nd & Indiana Production, “American Sniper.” The film will be distributed by Warner Bros. Pictures, a Warner Bros. Entertainment Company and in select territories by Village Roadshow Pictures.